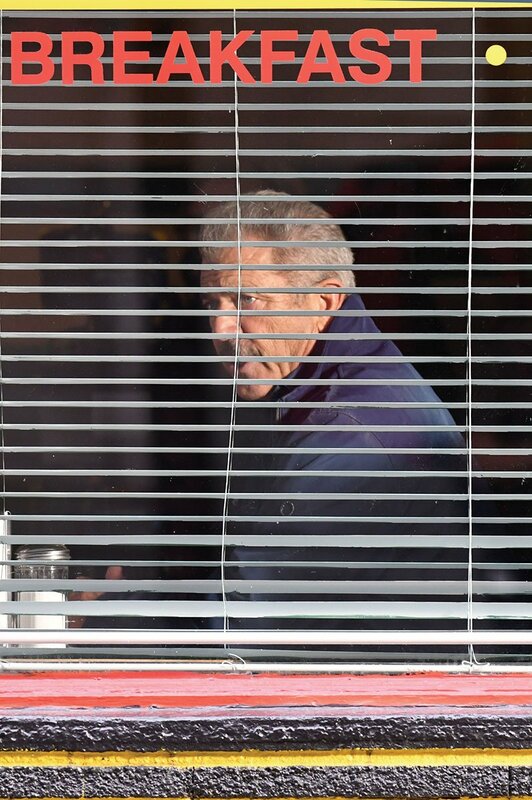 Mel Gibson and Vince Vaughn began filming Dragged Across Concrete in Vancouver Canada. 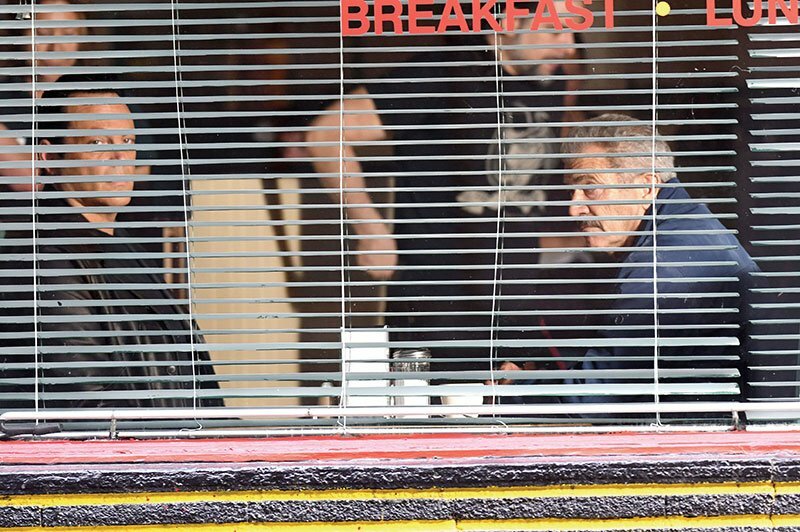 Mel was seen arriving on set with Vince before filming scenes in a diner in downtown Vancouver. 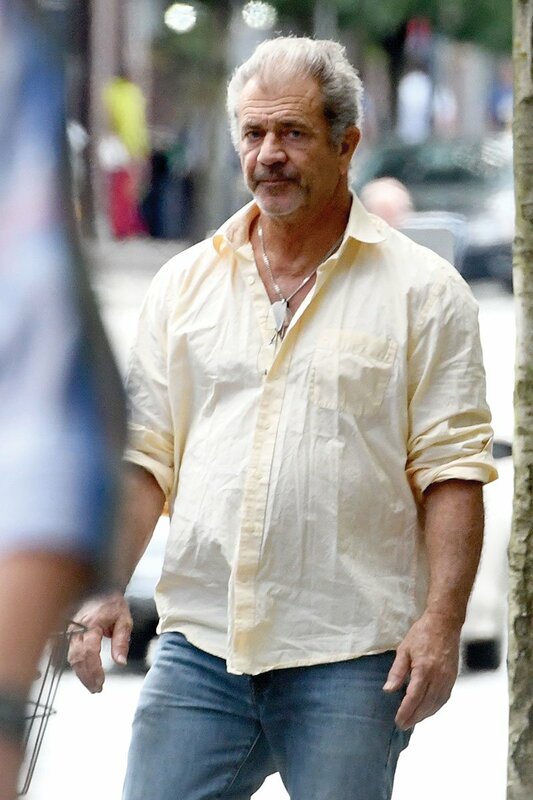 Mel arrived on set in wearing a light colored shirt while Vince wore a leather jacket to set. 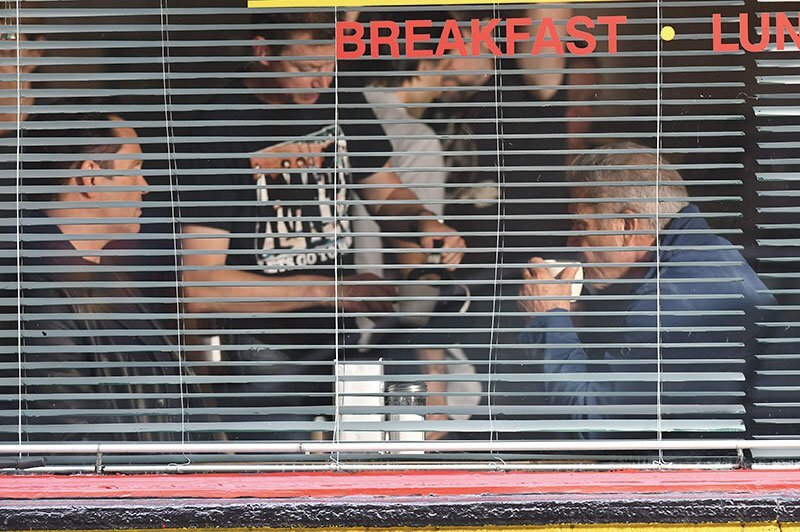 The duo filmed intense scenes in the diner where Mel held his head in his hands. 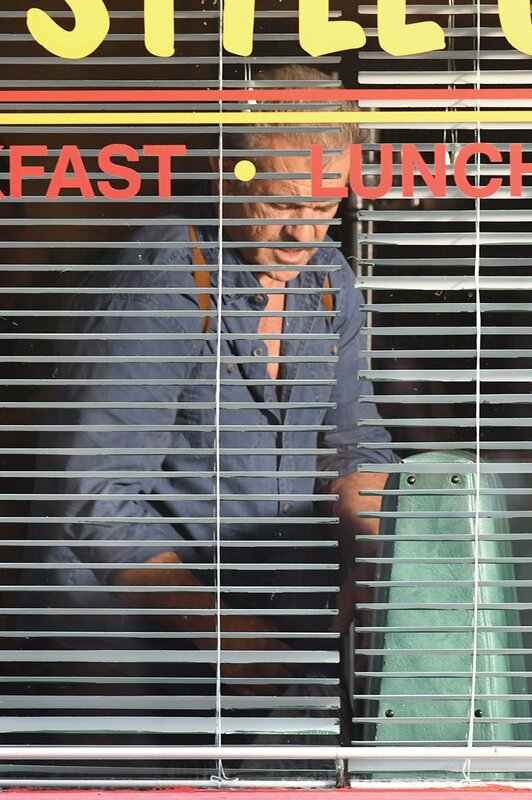 The film focuses on two policemen, one an old-timer called Brett Ridgeman, played by Mel Gibson, the other his younger partner Anthony Lurasetti, played by Vince Vaughn, who find themselves suspended after a video of their strong-arm tactics becomes a media storm. 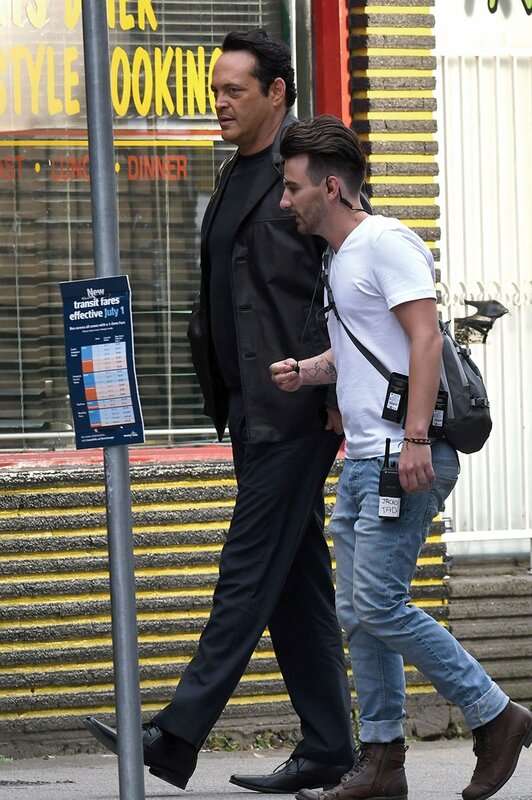 Mel Gibson recently directed Vince Vaughn in the war movie Hacksaw Ridge starring Andrew Garfield, for which he was nominated for an Oscar. 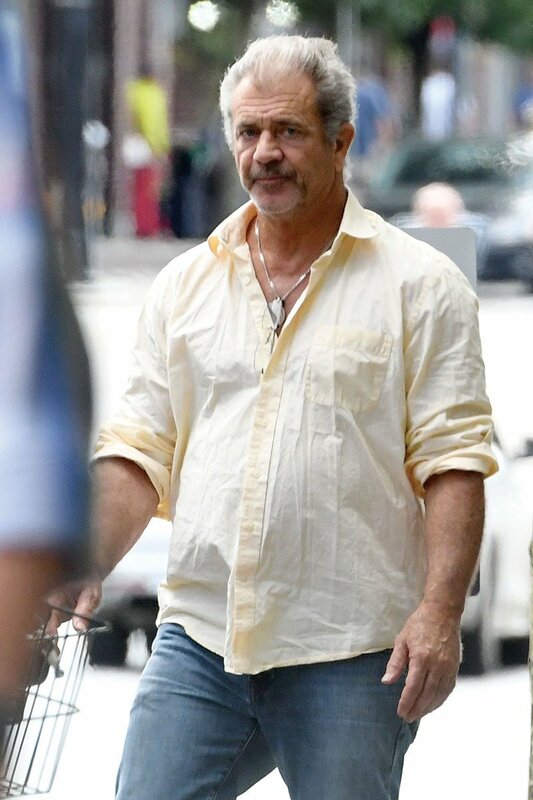 Mel Gibson Trivia: Mel Gibson’s younger brother, Donal Gibson, is also an actor and played Stewart in Braveheart!